This page shows examples of SiteSource 4 modules. Modules are easy to use blocks that are formatted for a specific purpose. The website from NetSource Media is a huge success for us. Most times the trailer is sold before the customer even gets in my door. The website shows we are in the business and a professional outfit. It gives a sense of security to them driving and choosing us over the competition. I recommend NetSource for any business needing a new website. Grandville Trailer went live with our new website from NetSource Technologies October of 2013. I had taken over an existing trailer dealership 2 years earlier that had steady sales and a boring 4 page web site that did not work. So I knew a better web site was in order. I worked with Netsource in the design phase, the staff was great and professional. 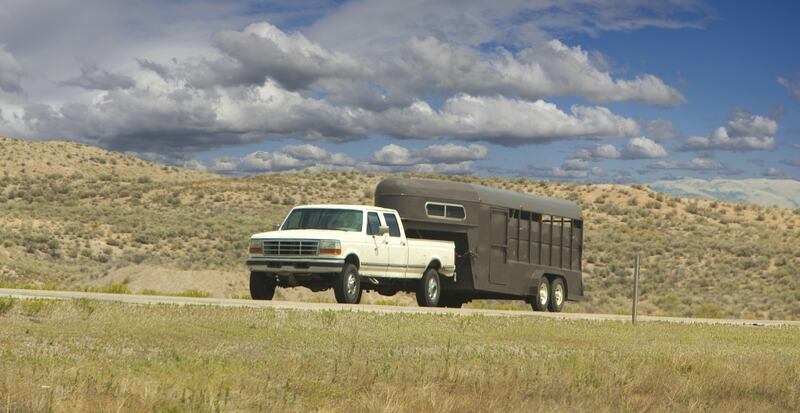 We launched the site, listed our stock trailers and waited. Is was not long and the calls started coming in. Within 6 months if someone Google searched anything trailer related with a local term like West Michigan, Grandville Trailer was the fist unpaid or organic link. Sometimes we would even show up several times on the first page, We started getting calls for trailers, parts, service from a bigger circle than ever before, we have sold trailers in the east side of the state, the U.P, as far west as Iowa. I even had a guy come up from Florida to get one because I had what he wanted in stock and found it online. The web site often sells the trailer for us, we just had to do the paperwork. 2014 for Grandville Trailer ended with an increase in sales over 40%, considering the company's 10 year sales history of steady sales with no growth I'd say it's working. It's not just trailer sales that's up, we have grown equally in all our departments:retail parts store, service, rentals. A website from Netsource is the best investment I have made for Grandville Trailer, it works, we are being found! Everything, great to work with! 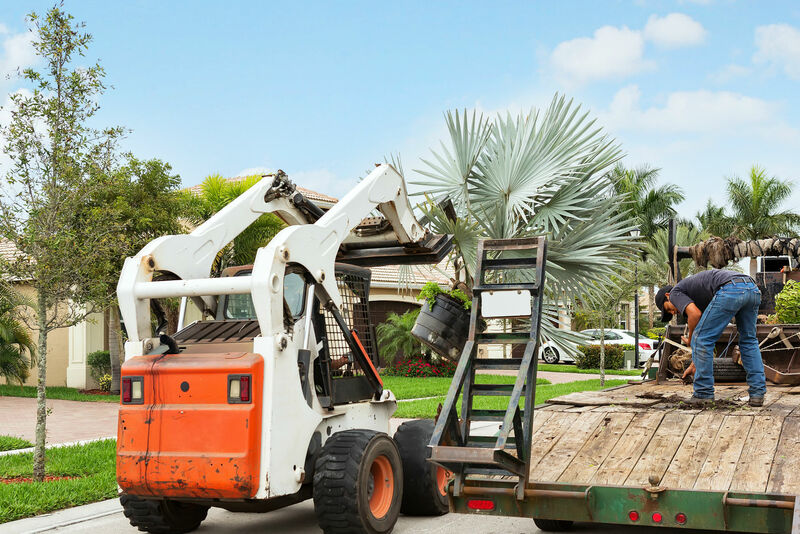 Responded to emails and phone calls most times within minutes, we were treated like we were your only customer. You helped us bring our ideas together and offered great suggestions to make our website better. The transition from our old website to our new site was simple, all problems were fixed in a very timely manner. You also offer great training and made updating our website and entering inventory simple and easy. You can link images, too. This one links to the home page. You can select small, medium, or large for the slideshow. You can link from YouTube or upload an actual video file. We recommend YouTube links: it loads faster, it counts your views, and adding your videos to YouTube can help you increase exposure online. Introduce customers to your team! Staff will be listed by department. You have the option of turning on a detail page for each staff member. Cindy manages the Southeast and Pacific Northwest parts of the USA. 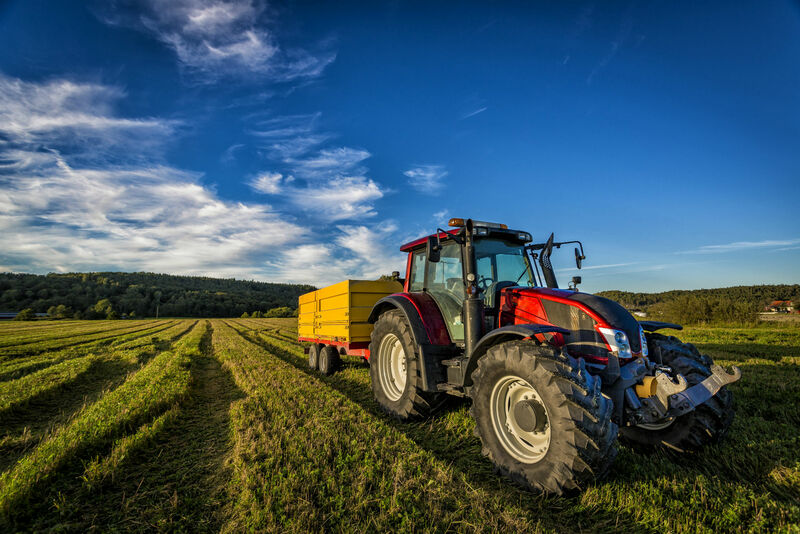 Laura manages accounts in the Central and Southwest USA. Call me for training & support! 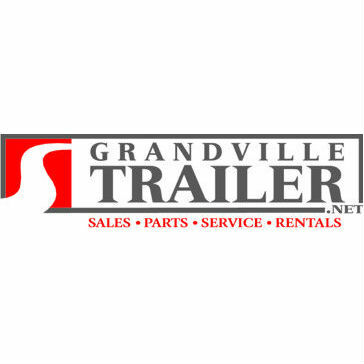 TrailersUSA.com, a leader in online trailer classifieds, has announced the launch of its newly redesigned website. 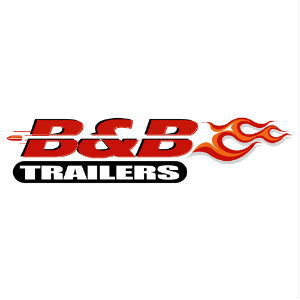 The new website features a clear and simple format to provide a fast and easy way to find trailers for sale. This is a scrolling text marquee. You can change the direction, speed and font size. This module is great for formatting helpful bits of information for your clients. 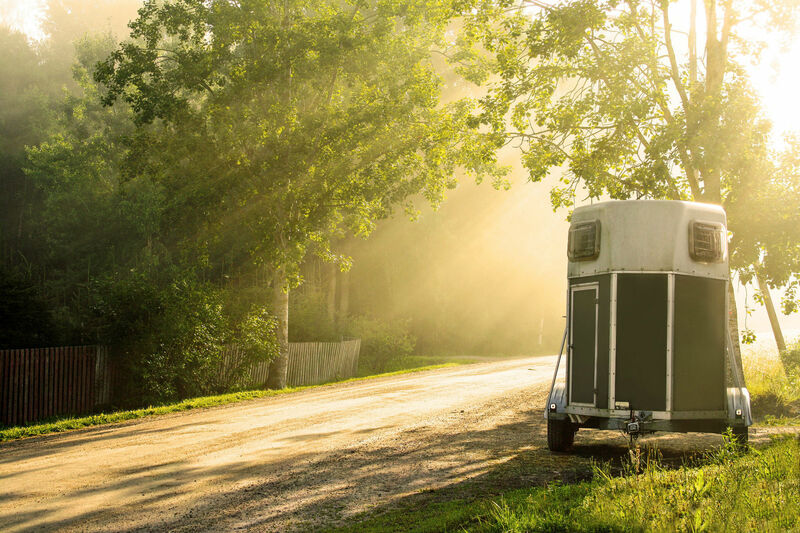 For example, you can use this as a place to add trailer tips. You can add as much content as you'd like to this area. You can also add images. 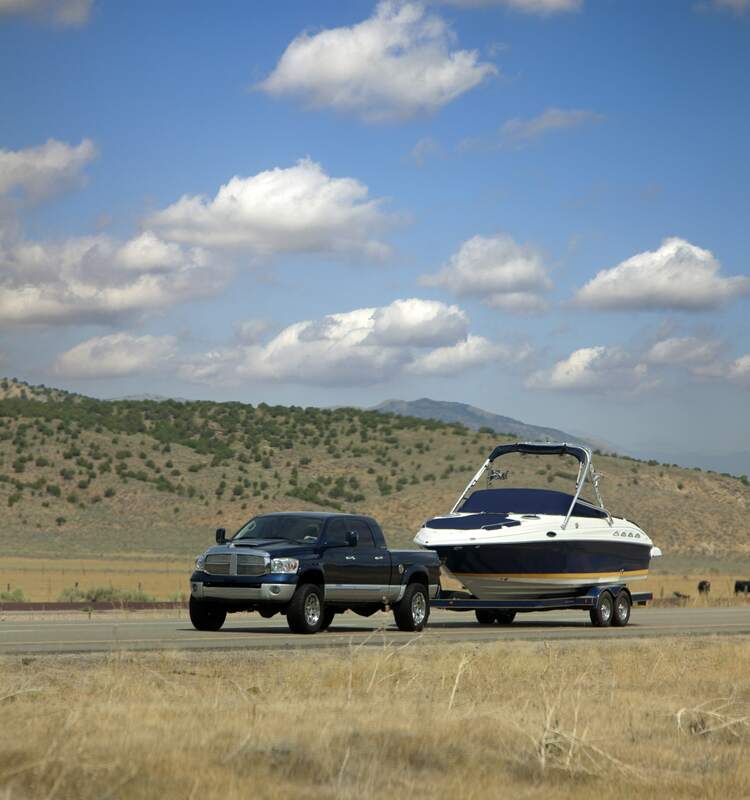 How should I decide on the right type of trailer to purchase? 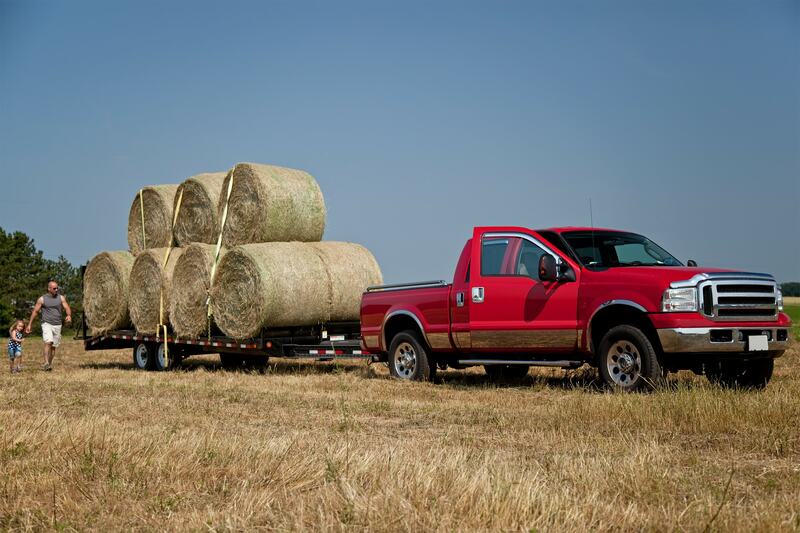 The best way to decide on the type of trailer to purchase is to think about what you'll use the trailer for and what you'll be hauling. 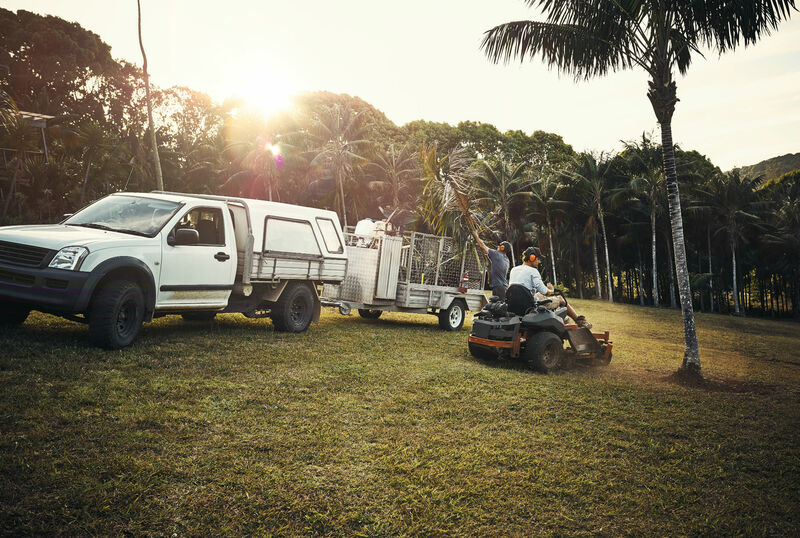 One of our trailer specialists can talk through your needs and guide you in the right direction. What is the difference between a vending trailer and a vending cart? 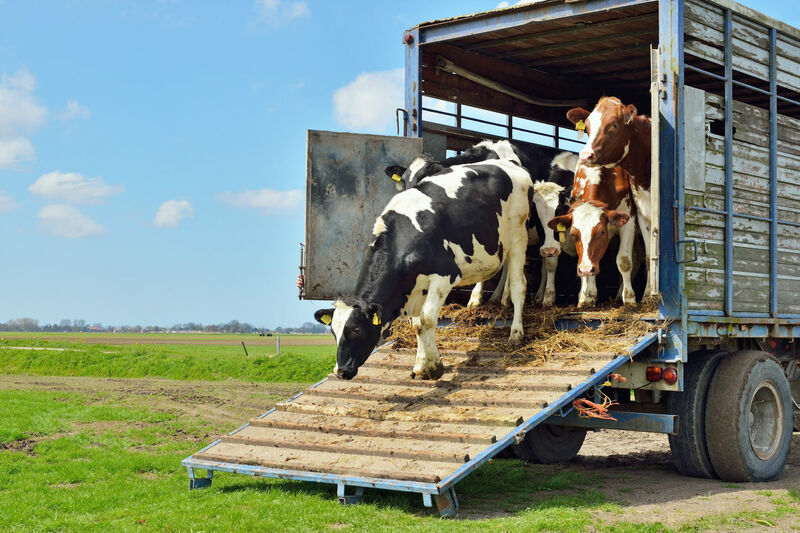 Vending trailers are towable, fully enclosed trailers with several gull-wing doors to provide easy communication and order taking from your vending or concession stand customers. This trailer usually has refrigeration and cooking equipment. The operators of a vending trailer work inside the trailer. A vending cart is a smaller cart-type trailer usually used to prepare and serve single items like hotdogs or ice cream.The operators of a vending cart work from the cart, not inside it.